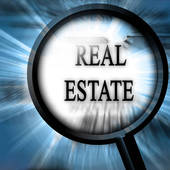 My experience in the real estate sales and construction business aids me in the appraisal business. Licensed since 1992, I can perform appraisals for almost any reason. I have performed appraisals for all needs such as: lending, legal action such as divorce & estates, personal property, estates & condemnation suits. If you need an appraisal-Call me with details and I will happily quote you a fee and a time frame for completion. Through our local MLS system, we can show you any property listed with a Realtor in the Duncan and Stephens County area. 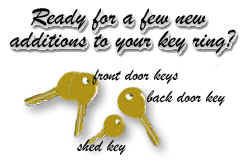 We can give you personal service because we do not have a zillion agents to pass around customers. Chances are, if you call here you will talk to me personally. So let me show you a house or find you some land. Many times the best way to sell real estate is through an Auction. In some foreign countries, such as Australia, much of the real estate is sold in that manner, including homes. An Auction offers a quick sale if that is needed and normally, if properly advertised, will yield a good market value for the property. 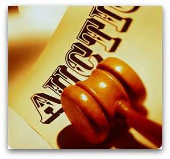 Normally in a real estate auction, the owner is protected by a minimum acceptable bid or reserve. "Everything we touch turns to sold!"